Welcome to this huge 3 story brick home in the Tioga section of the city. This home boast 6 bedrooms and 3 bathrooms. There is tons of original craftsmanship in this home throughout the wood trim, banisters and original floors. The home is being sold in as in condition and is perfect for the savvy buyer or investor, easy conversion to a multi family. 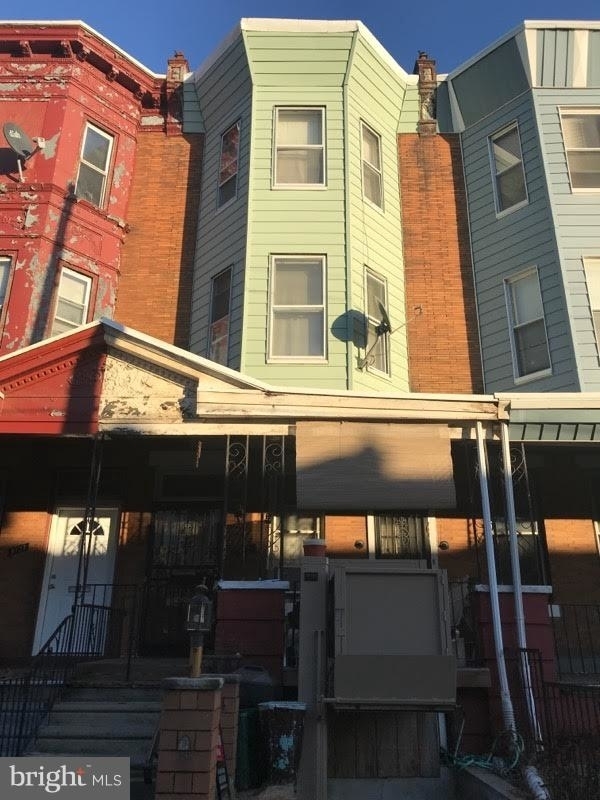 This home is conveniently located a short walk from the shopping districts and public transportation on Germantown Avenue and Broad Street. Make your appointment today, this one won't last long. Want to find out who owns 3721 N 16TH STREET? Get detailed property transactions, assessments, mortgage info.